With VIROXX KWL Plus you are on the safe side and create optimal indoor air conditions. It is the perfect complement to controlled living space ventilation. VIROXX KWL Plus removes unpleasant odors, reduces bacteria, germs and viruses, inhibits pollen and thus creates clean and healthy air. 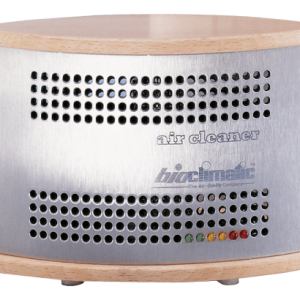 The treated supply air additionally deactivates microorganisms already in the living unit and ensures a healthy living environment. Perfect living climate is created by our patented technology, which comes in a very compact design. Due to its small external dimensions, VIROXX KWL Plus fits perfectly with the existing devices from various manufacturers of domestic ventilation systems. VIROXX KWL Plus eliminates annoying odors, reduces bacteria, germs as well as viruses and inhibits pollen significantly - for fresh and clean air in every home. The treated supply air furthermore inactivates microorganisms already inside the living space and thus ensures the healthiest indoor environment. 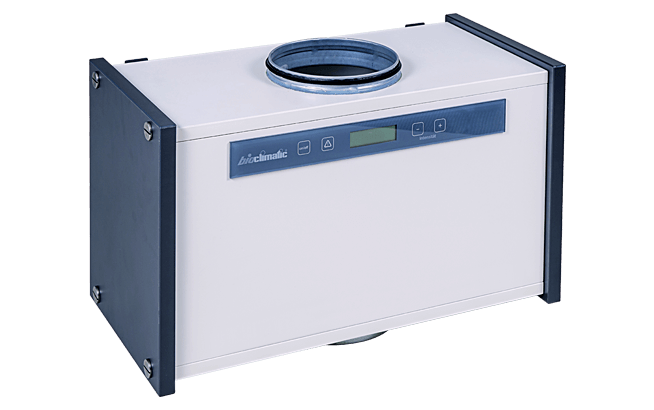 The compact and energy-saving device can be connected directly to existing ventilation units. Photo oxidation allows for simultaneous inactivation of germs and organic odors. High energy, short wave UVC light is used as a driving force for these reactions. In a second stage, our special ionization technology is responsible for the enrichment of the air with activated oxygen. 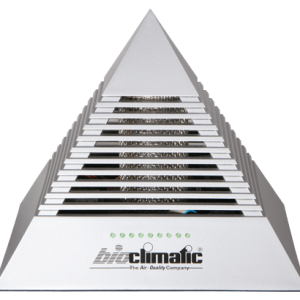 This ensures the restoration of natural air ion concentrations, a lasting degermification of the indoor air and surfaces as well as efficient odor neutralization.